Internationally-renown studio ROBRADY design brought home two Good Design Awards from the Chicago Athenaeum: Museum of Architecture and Design and the European Centre for Architecture Art Design and Urban Studies. The accolades recognize the firm’s contribution to both the FORTIS exoskeleton and the EarthLinked Geothermal Heating System. ROBRADY received the awards for its design work with both Lockheed Martin on the FORTIS exoskeleton and EarthLinked on their Geothermal Heating System. Both products represent exemplary design through aesthetic styling, efficient manufacturing, and green sensibility. 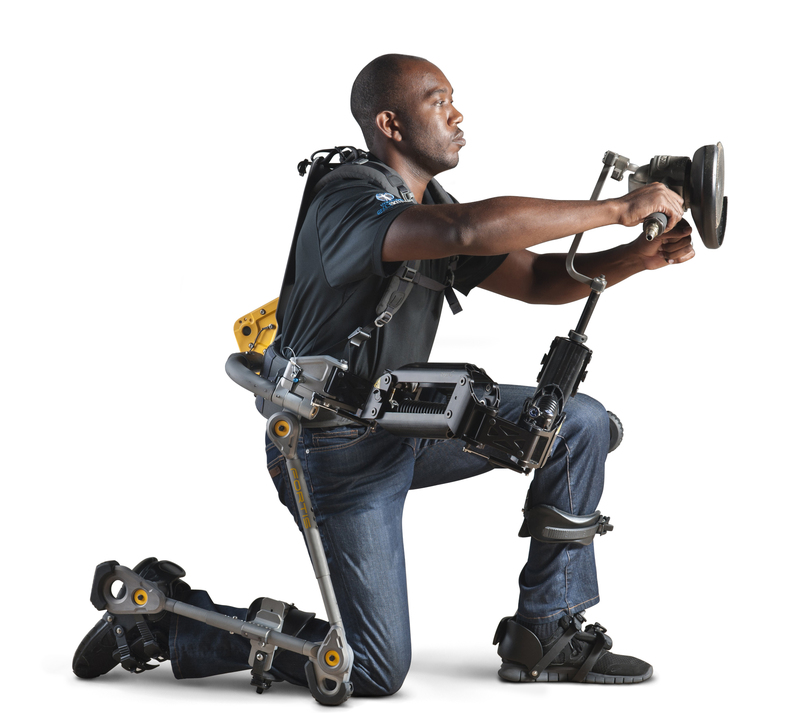 Lockheed Martin’s FORTIS exoskeleton enhances human capabilities and stamina in demanding environments such as shipyards and factories. By partnering with ROBRADY, Lockheed was able to turn out a lightweight frame with increased functionality, dependability and comfort in a remarkably short time. The EarthLinked Geothermal Heating System represents an advance over other systems by needing less space and drawing its heat source from the thermal energy the Earth naturally stores from the sun. 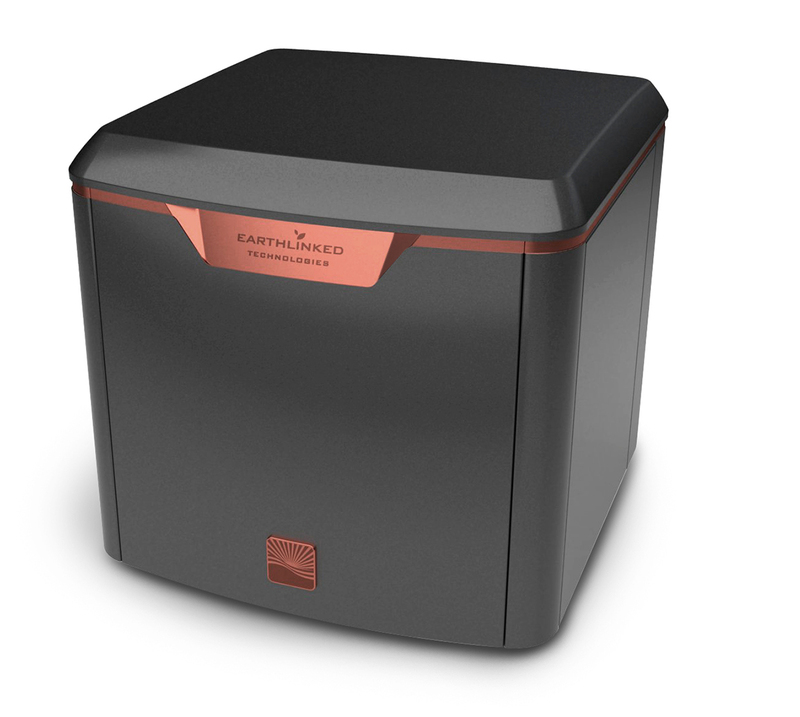 ROBRADY helped EarthLinked redesign the system’s outer casing to improve durability, serviceability, strengthen brand identity and enhance aesthetics as the company prepared for a major market initiative. Announced in December, the awards are a culmination of a rigorous selection process that began in November, 2015. Thousands of entries from prominent manufacturers deluged the museum from nearly 50 countries. All awards are posted on the Museum’s website at chi-athenaeum.org, Europeanarch.eu and will appear in the upcoming Good Design Yearbook 2015-2016. ROBRADY design is a multi-disciplined product design and development studio that offers its global client base progressive industrial design, mechanical design and product engineering, graphics / packaging / UI-UX / web, market insights, brand and retail development, complete rapid prototyping and production program management. ROBRADY design delivers comprehensive speed-to-market product solutions from start-up to Fortune 100 by collaborating to identify the greatest areas of opportunity and producing innovative designs that drive profitable results. ROBRADY delivers design, production and capital solutions to clients in support of their research to reality philosophy.